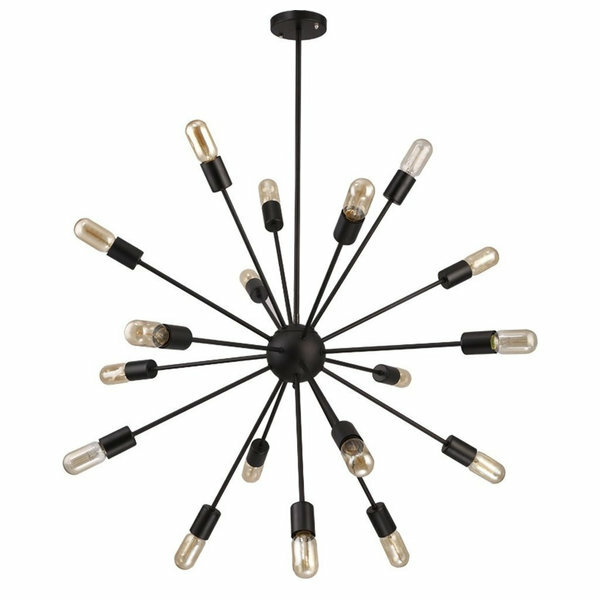 In most common homes it is unusual to find a central ceiling light in the living room. 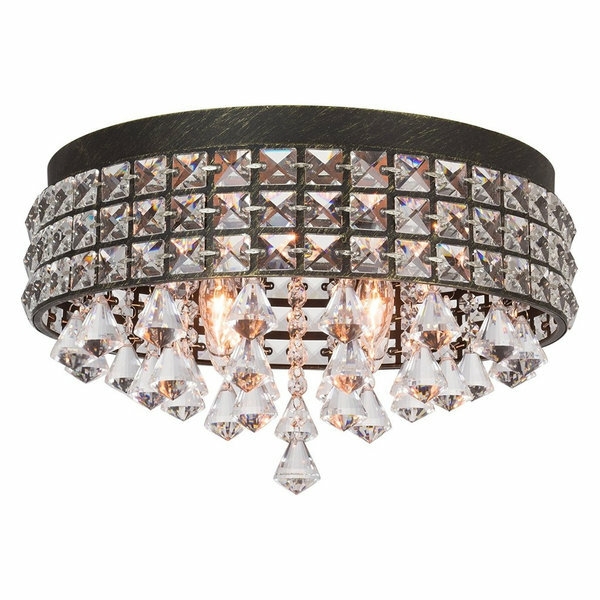 If there is one it usually a ceiling light not a chandelier. 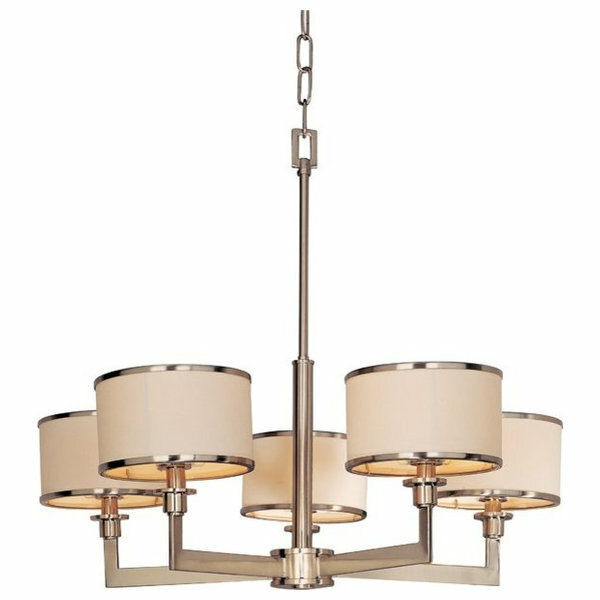 Chandeliers were usually reserved for the dining area and ceiling fixtures were reserved for the bedrooms. 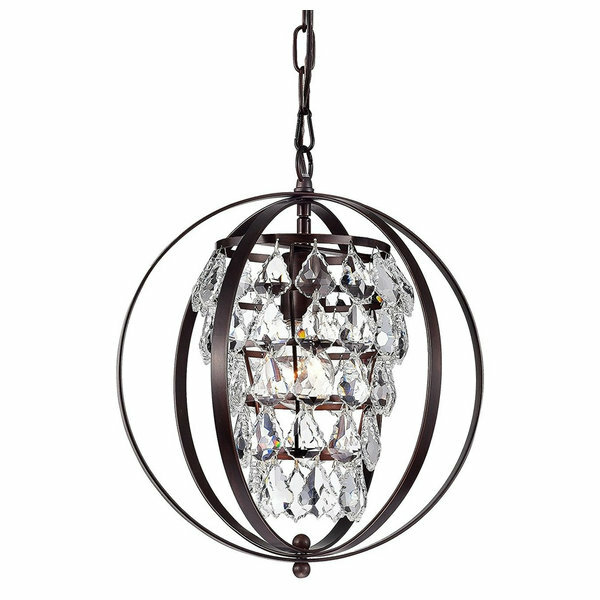 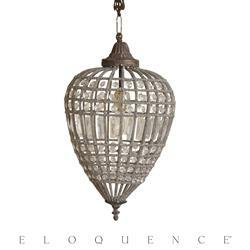 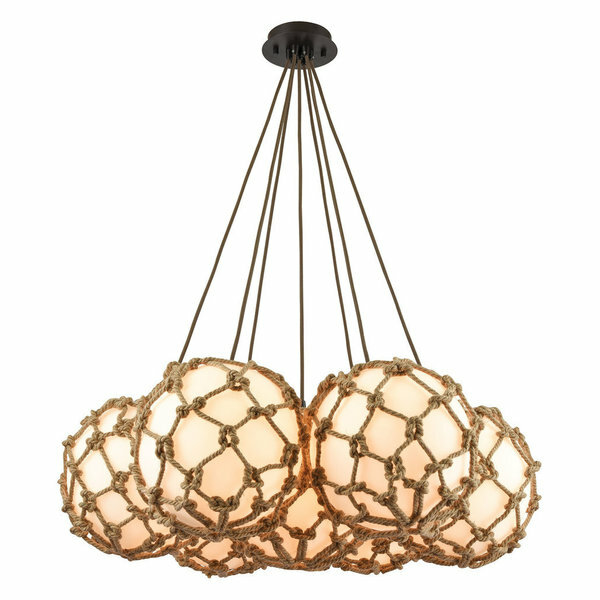 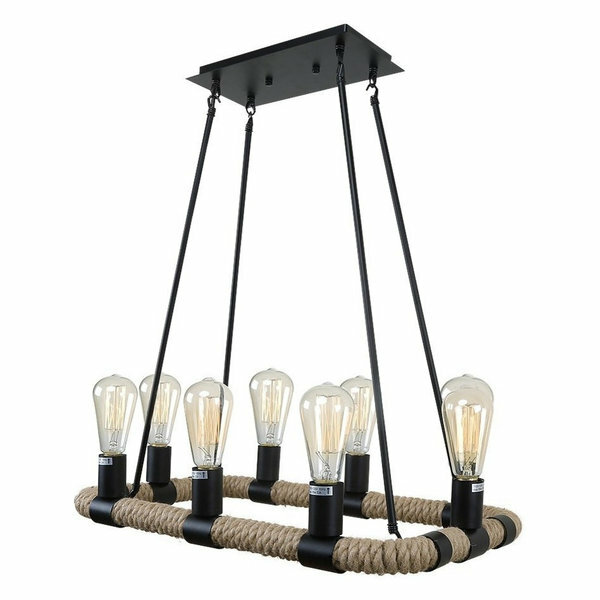 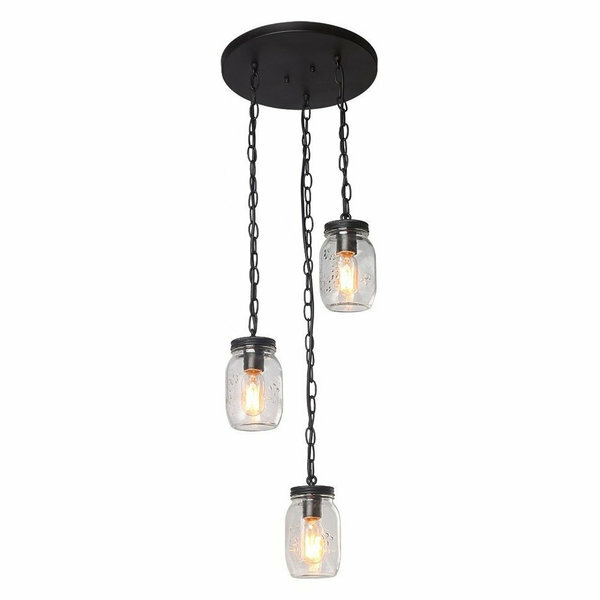 A new trend is to use a chandelier or hanging lamp in living rooms and bedrooms. 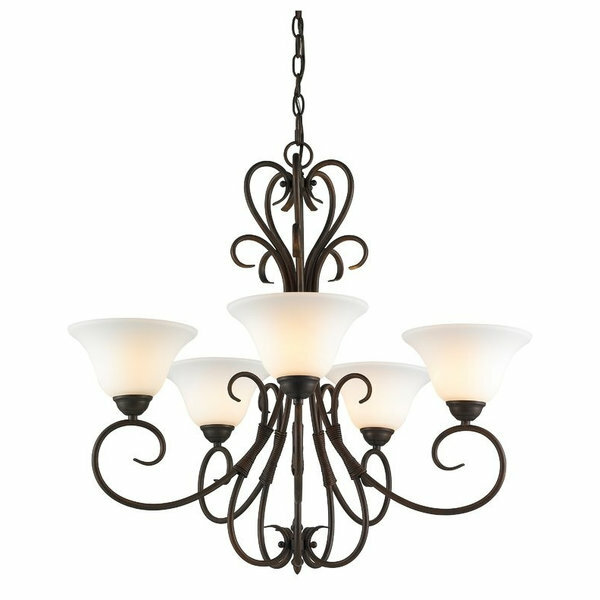 In this classic style bedroom the addition of a chandelier adds to the mood of the room. 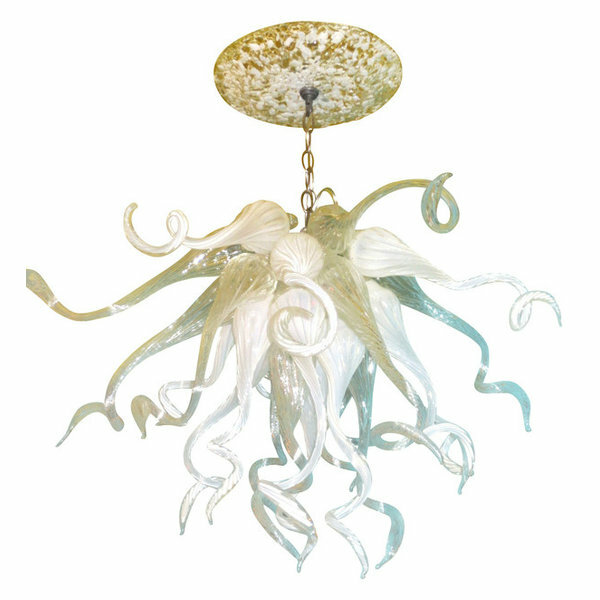 It adds light and reflection and gives off a sense of warmth while making the colors in the room more dramatic. 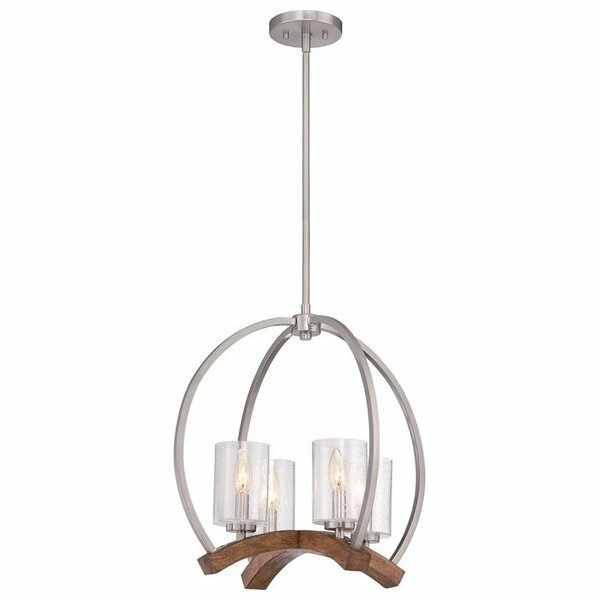 The addition of the chandelier in this city view apartment adds light and reflection to the metal accents in the room. 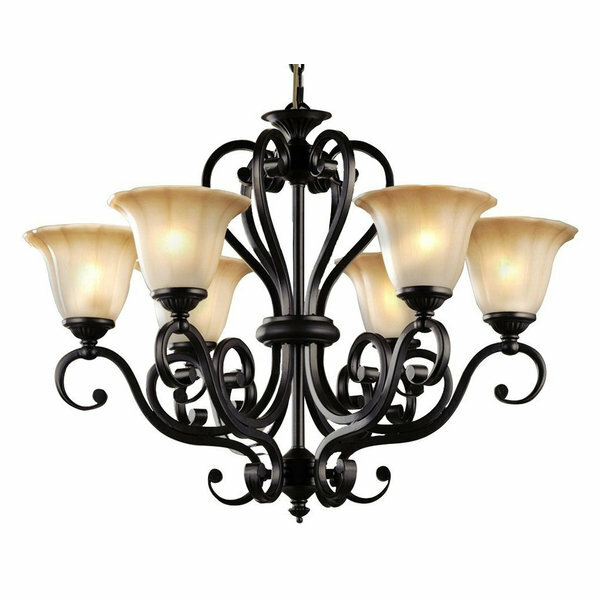 It also brightens the dark walls which brings a lighter feel to the decor.